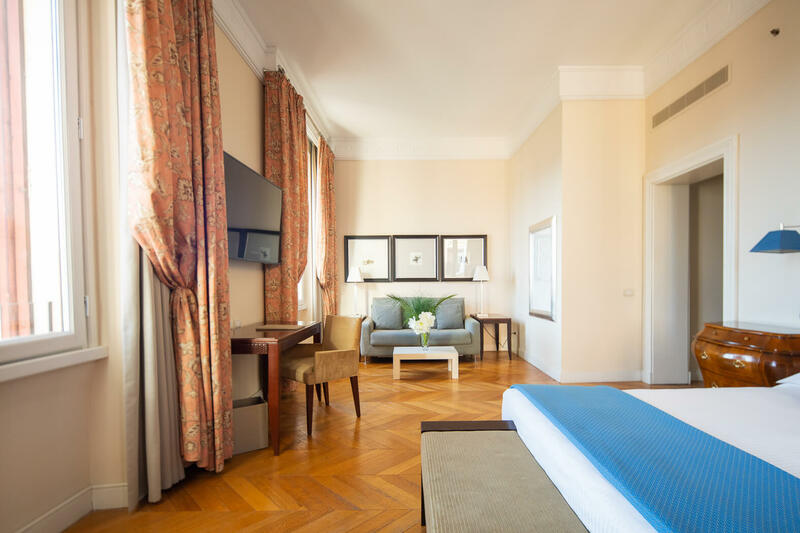 At Luxe Rose Garden Hotel Roma, your happiness is at the forefront of everything we do. 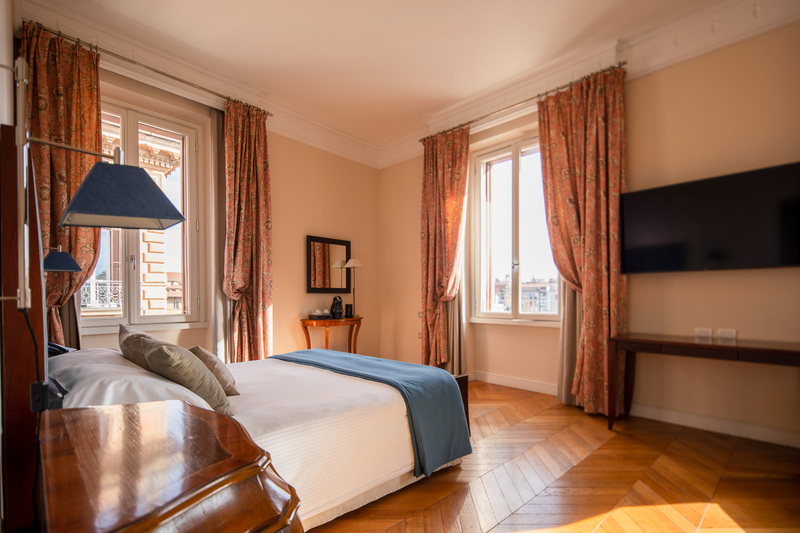 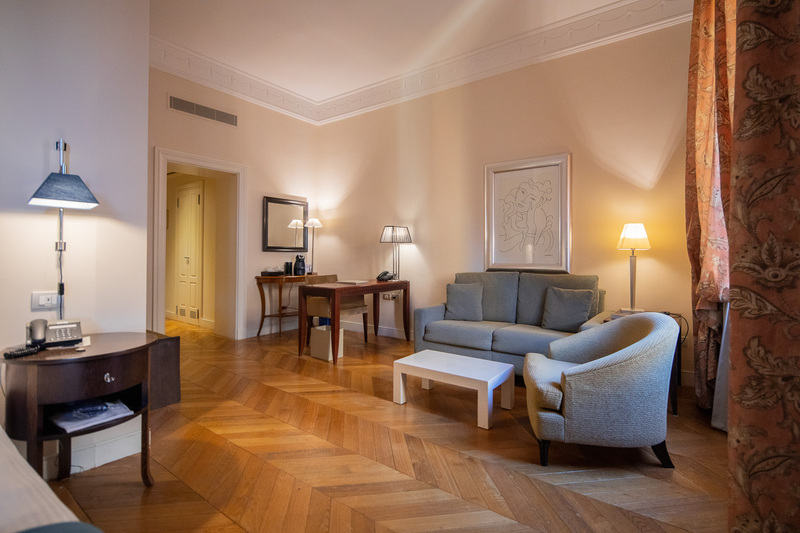 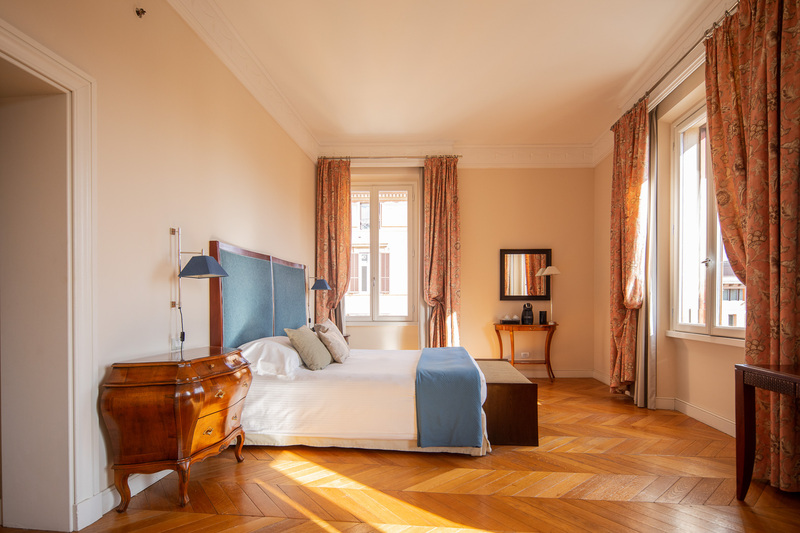 That’s why each of our 57 double rooms and 8 spacious suites has been thoughtfully designed with your comfort and style in mind, featuring Louis XV furniture, refined wood floors, refreshing rain showers, and breathtaking city views available from the upper floors. 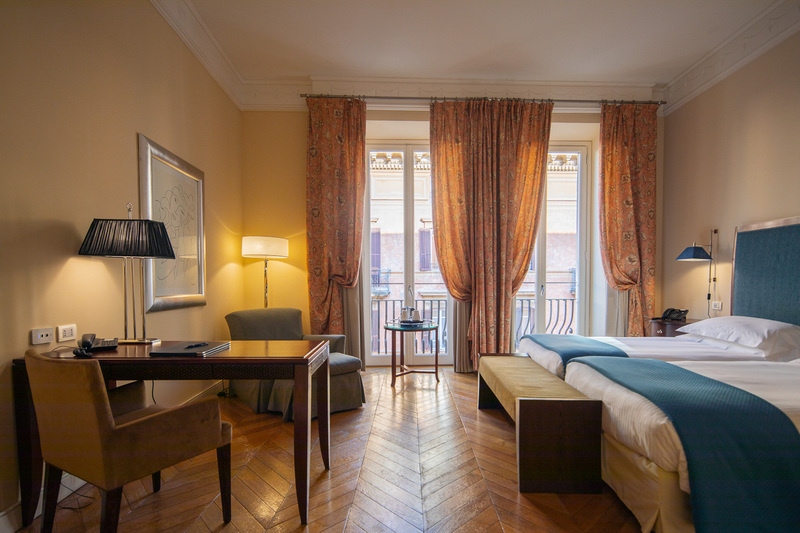 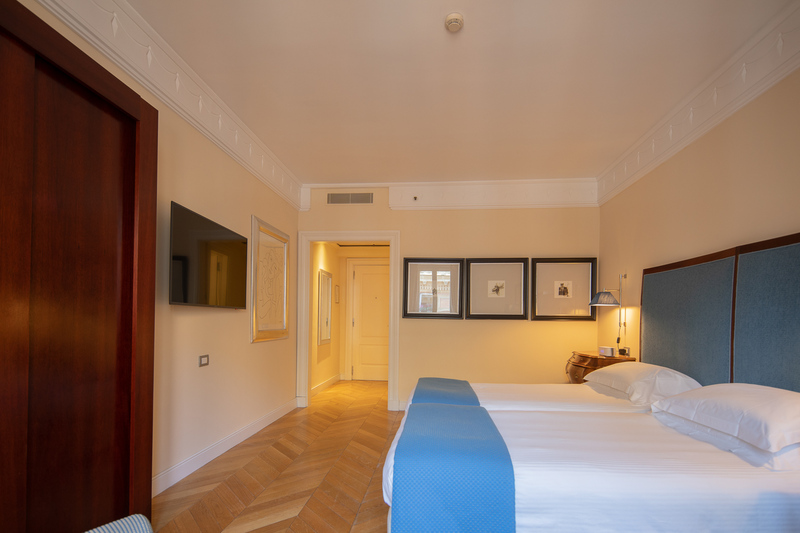 For the best hotel rates in Rome, browse our collection of room types below.